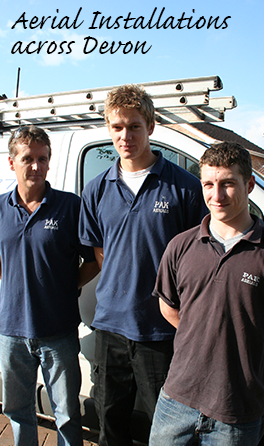 Exeter based specialists Pak Aerials Ltd, are the people to turn to to improve your tv aerial. Exeter, like the rest of Devon has been switched over to digital only television signals for some time now, but that isn't the final change that's coming. 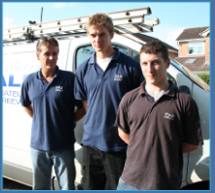 The growing popularity of HD-TV and even 3D-TV means that even if your aerial is fine to pick up TV signals right now, it's not necessarily going to be sufficient tomorrow. Beyond digital terrestrial, don't forget that there are a whole host of digital satellite channels that are free-to-air. No expensive kit to set up, just a simple satellite dish and a decoder (less than £70 for a FreeSat HD box) - NO MONTHLY CHARGES. And you can receive over 150 channels, including high-definition channels, with amazing picture and sound quality. 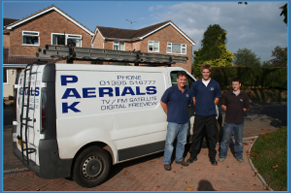 For further information on our aerial installation, satellite playback and repair, aerials to all rooms and digital aerail installation services in Sidmouth; contact Pak Aerials Ltd.